Released on CD by Databloem and also available on Bandcamp, presenting the next finished artwork: Live at the Museum of Fine Arts! Drones and Soundscapes at work. The album is the result of an edited version of the recording of the Live Set in the Museum of Fine Arts in Gent on 28th of November 2013. 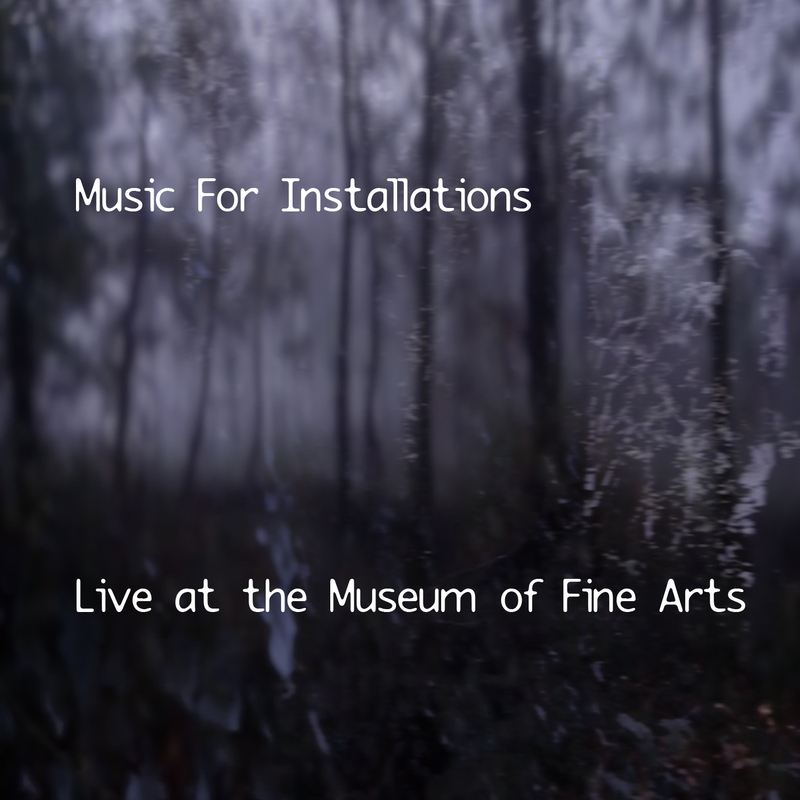 Music For Installations was asked to set up soundscapes inspired on the theme of a forest. The live performance was in the half circled central aula of the Museum between beautiful sculptures and columns. Niek Cornil was present to add live video during the performance. Niek reads perfectly the music and translates this into strong video. 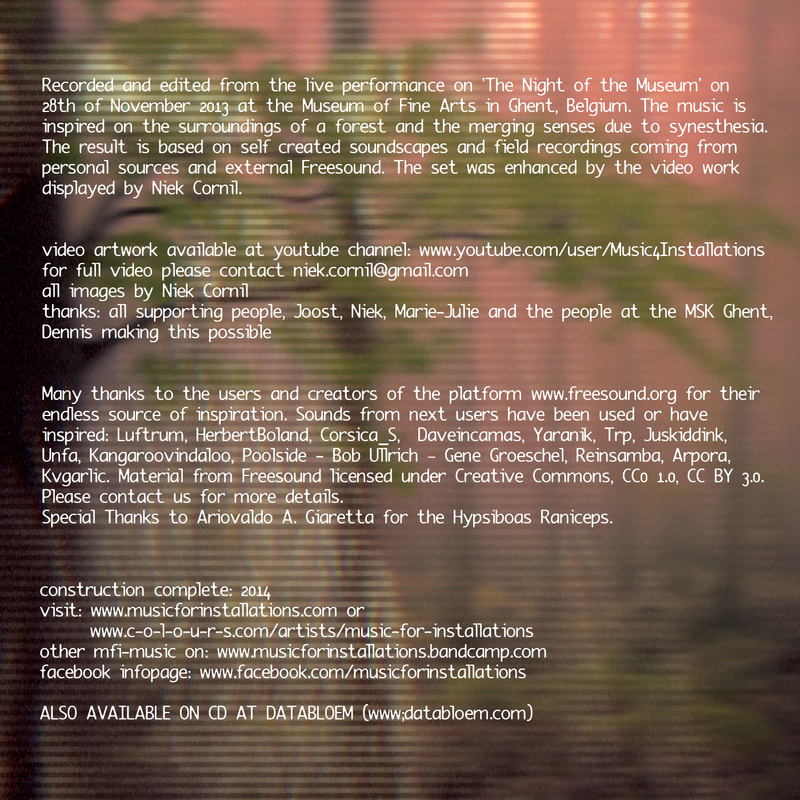 Have a look at the You Tube page of Music For Installations to see some snippets (www.youtube.com/music4installations). Also present in the room was a person working with fragrants. 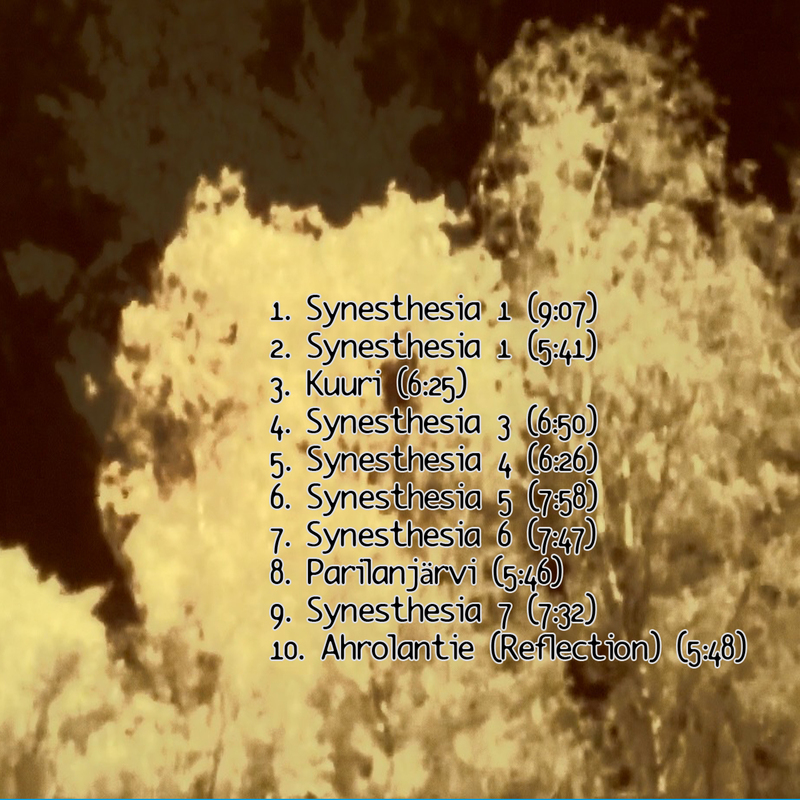 The soundscapes are inspired on the surroundings of a forest and the merging senses due to synesthesia. In the museum was on that moment also an exhibition of the painter Čiurlionis. He was known to have synesthesia. The result is based on self-created soundscapes and field recordings from personal and external sources. It is very important to mention FREESOUND which played an important role in the gathering of source material. This website is a huge effort to free recordings of all sort, ready to use as a sound or as a source of inspiration. 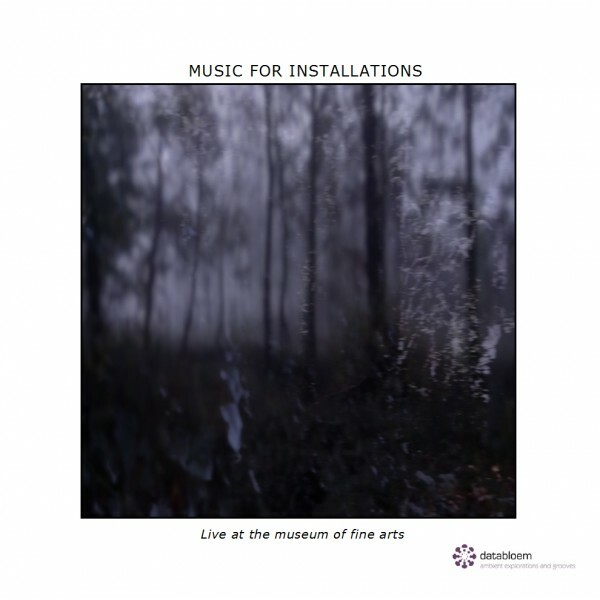 For sample reference, please check the website of Music For Installations.